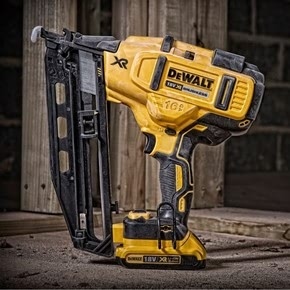 The Dewalt DCN660 Nailer is the new 2nd Fix Brushless Finish Nailer, which is part of the Dewalt XR Li-ion range. 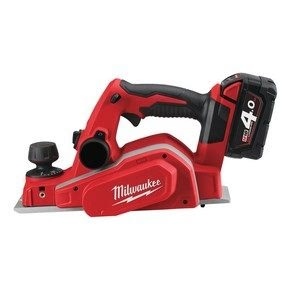 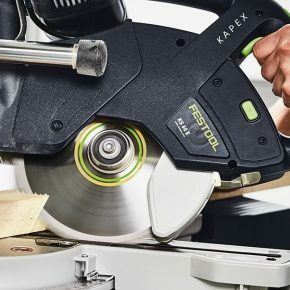 Milwaukee have released a new 18v cordless Planer with faster material removal, left or right chip ejection and many more quality features. 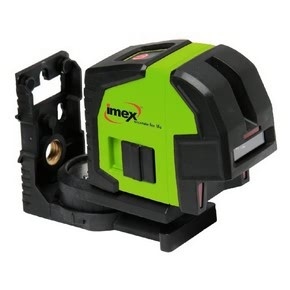 The new LX22 Cross Line Laser from Imex is one of the brightest line lasers on the market, featuring the latest in Laser Edge Technology. 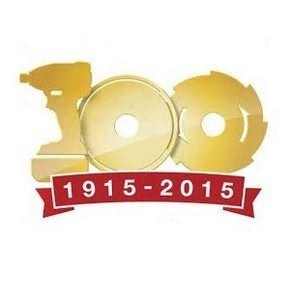 Established in 1915, Makita are celebrating their 100th anniversary this year. 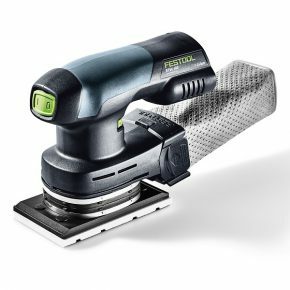 To celebrate this milestone, they have released a range of unique, special edition anniversary drills. 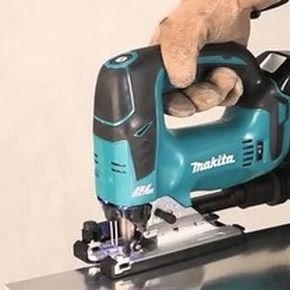 Makita Launch 18v Brushless Jigsaws. 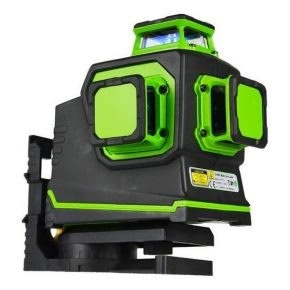 Available July 2014, pre orders are being taken now to avoid disappointment.